St Paul’s Cathedral and Pax Christi Australia, the Victorian Council of Churches, the Uniting Church in Australia, the Melbourne Catholic Office for Justice and Peace, the Anglican Social Responsibilities Committee, Social Policy Connections, and the Anzac Centenary Peace Coalition are co-sponsoring an ANZAC Day event at St Pauls Cathedral, Melbourne at 11AM. 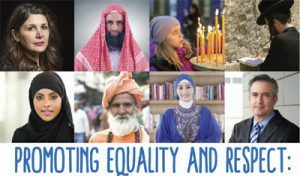 On Sunday 19 February 2017, the Victorian Government released its Multicultural Policy Statement and supporting campaign Victorian. 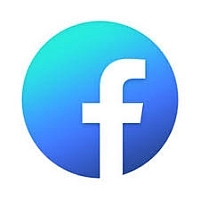 And Proud of it. 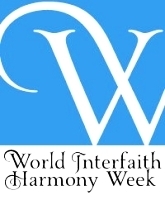 There is much in this campaign which supports social cohesion, multiculturalism and builds on the strengths of engagement with multifaith communities and their Interfaith Networks. Read moreVictorian. 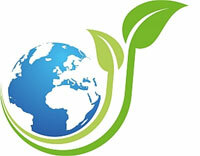 And Proud of it. 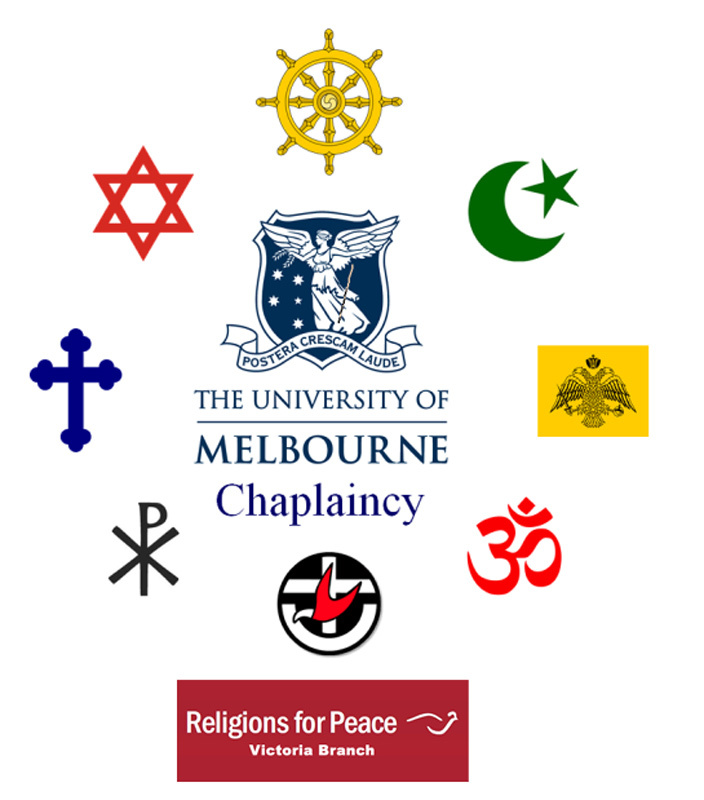 The University of Melbourne Chaplaincy, together with Religions for Peace Victoria, is hosting a special seminar, focusing on multi-faith issues in Australia. 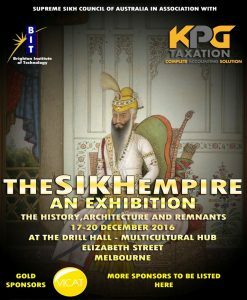 The Sikh Empire Exhibition is an Educational photo exibition focusing on the arts, arcitecture and remnants of Sikh Empire, The Sikh History and The Australian Sikh Heritage. 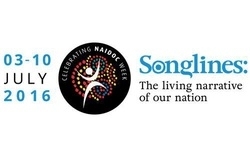 This will be held at the Drill Hall at the Multicultural Hub (nearby Victoria Market) from 17 December. Since 1992, the United Nations International Day of Persons with Disabilities (IDPD) has been celebrated annually on 3rd December around the world. 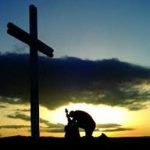 The Faith Communities Council of Victoria has issued a press release on people with a disability. 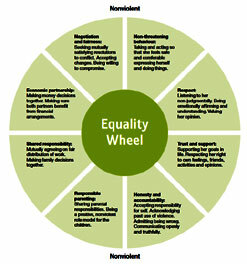 Due the work – and the reports – of Royal Commission into Institutional Responses to Child Sexual Abuse, it has emerged that all jurisdictions must put into place protections for children in all institutions in the community and set forth standards for Child Safe Organisations. 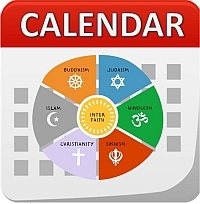 Multicultural and Multi-faith organisations will also be required to comply. 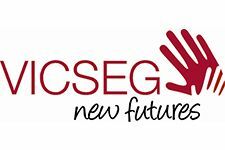 The Ethnic Communities’ Council of Victoria (ECCV) and the Victorian Cooperative on Children’s Services for Ethnic Groups (VICSEG) have been contracted by the Commission for Children and Young People to assist organisations like these to meet the Child Safe Standards. 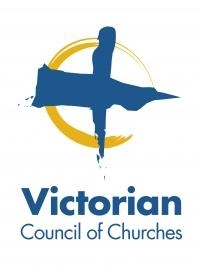 The Faith Communities Council of Victoria would like to invite you to a presentation on the Victorian Family Violence Royal Commission and Faith Communities and the work done by several faith communities: the Jewish Task Force, Sankat Mochan Samiti and Anglicans Preventing Violence Against Women. 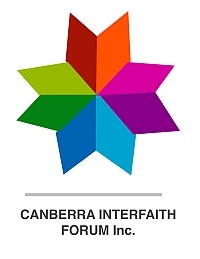 The Faith Communities Council of Victoria, in association with Darebin City Council and Darebin Interfaith Council will conduct the annual Victorian Interfaith Networks Conference on Sunday, 13 November at the Darebin Arts and Entertainment Centre. The Victorian Premier the Hon. 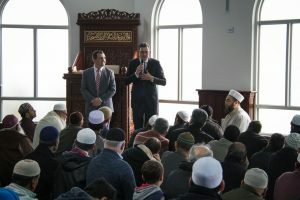 Daniel Andrews visited the Emir Sultan Mosque (Dandenong Mosque) at Friday Prayers on Friday 24th June 2016, as he had committed to visiting a Mosque during the holy month of Ramadan, coming immediately after the Premiers Iftar on 15th June. 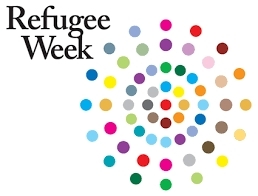 Melton Interfaith Network in conjunction with Melton City Council invites you to their Refugee Week 2016 observance on Wednesday 22 June at Melton Community Hall. 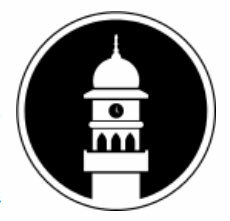 VCC Emergencies Ministries training is a comprehensive training package designed to equip members of faith communities to support affected residents through their participation in VCC Emergency Ministry deployments. VCC Emergencies Ministry Training will conduct Psychological First Aid/ Personal Support training on Saturday 16 April 2016 at Mt Eliza. 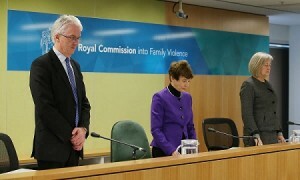 On Tuesday 29 March 2016, Australia’s first Royal Commission into Family Violence tabled its findings with a 1900 page report which includes 227 recommendations. 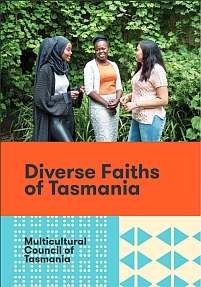 The report includes a ten-page section on ‘Faith Communities’, highlighting the important role faith-based communities and organisations can play in the lives of Victorians affected by family violence.